All salons will be open on Saturday but closed on Sunday 21st. Branches in Leeds City Centre, Birmingham and Wakefield will be closed on Monday. Opening hours return to normal on Tuesday 23rd. 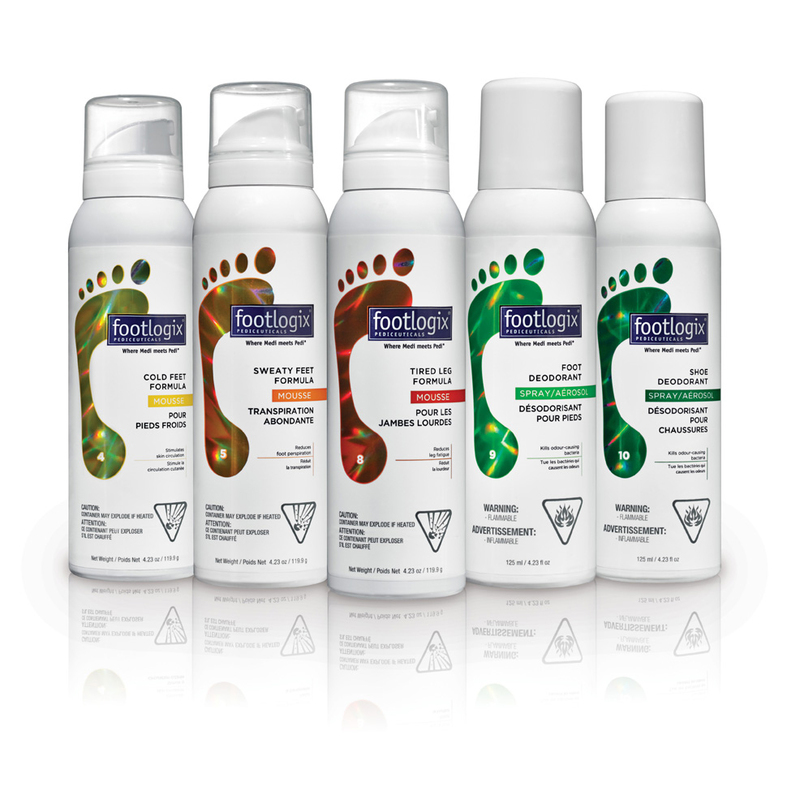 We are delighted to introduce a new footcare range and pedicure treatment. 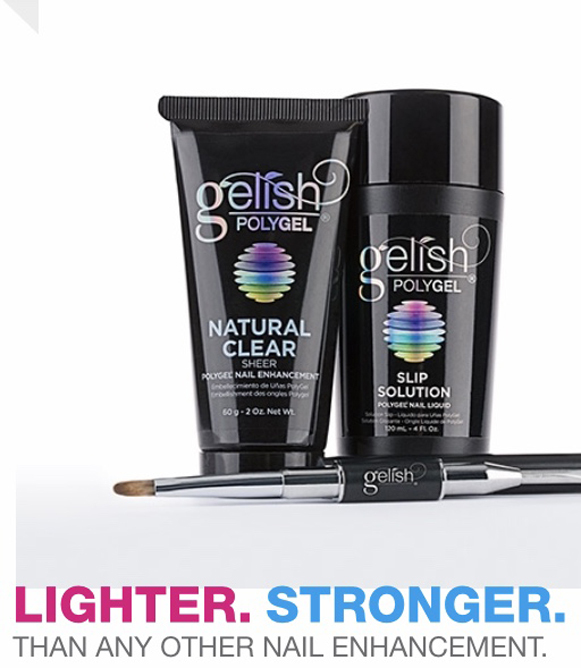 see our refer-a-friend page to see how to receive great discounts again & again!